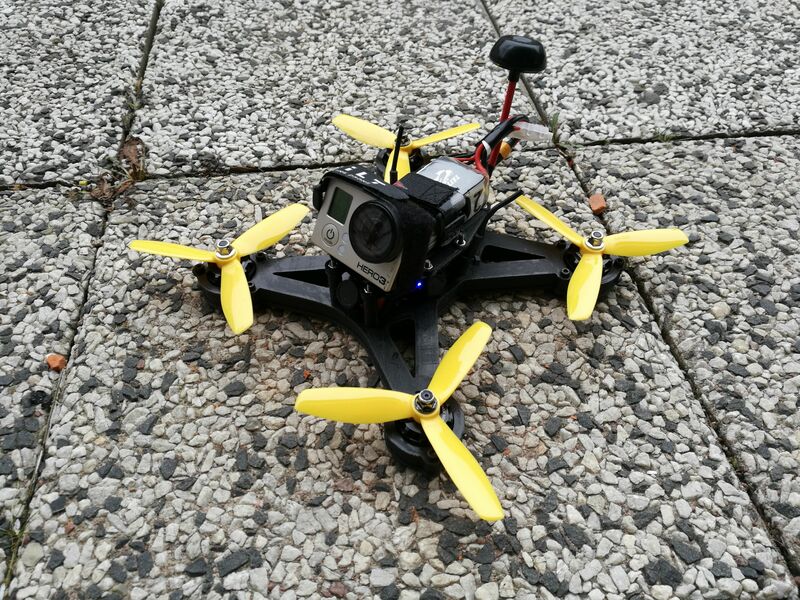 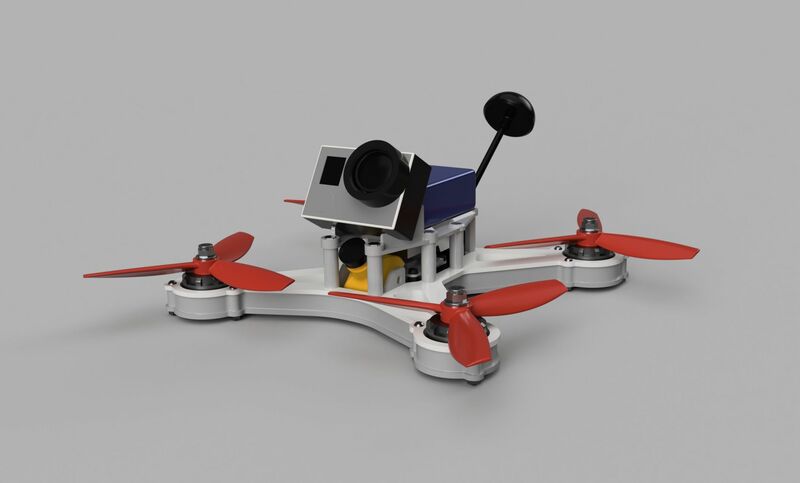 This is the second quadcopter to join the OpenRC product family. 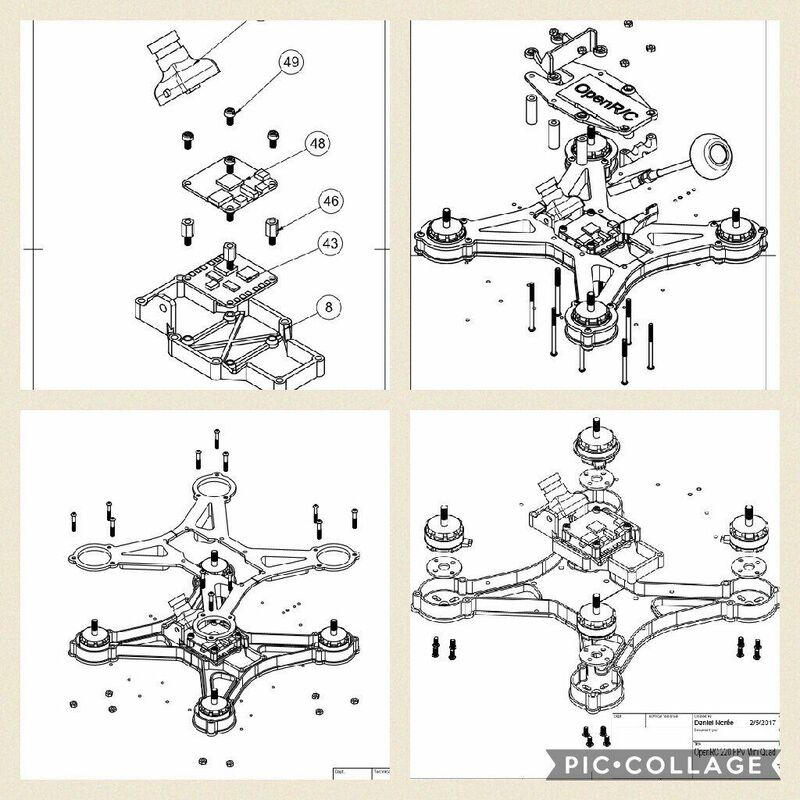 It´s a modular, "self-supporting" design meaning that the design is as strongest when put together with all the other parts. 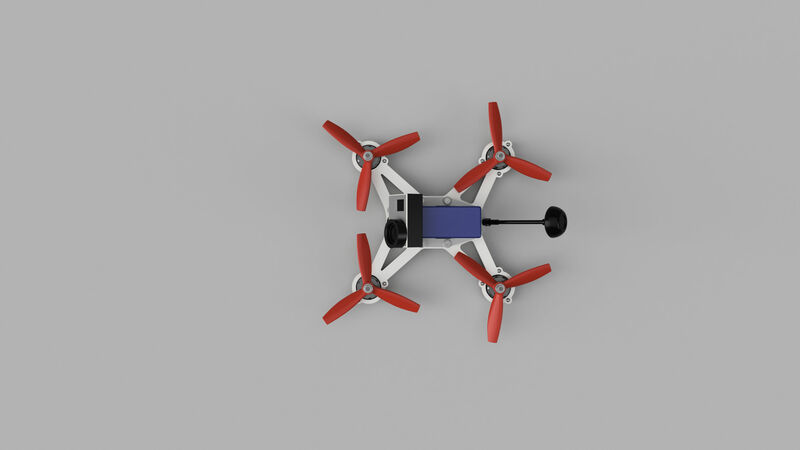 This is a 220mm size using 5" props and the idea is to print all parts in a somewhat flexible material to allow for better impact resistance in a way that a material like Nylon for example will allow some "give" and thus better absorb a hard impact from a crash. 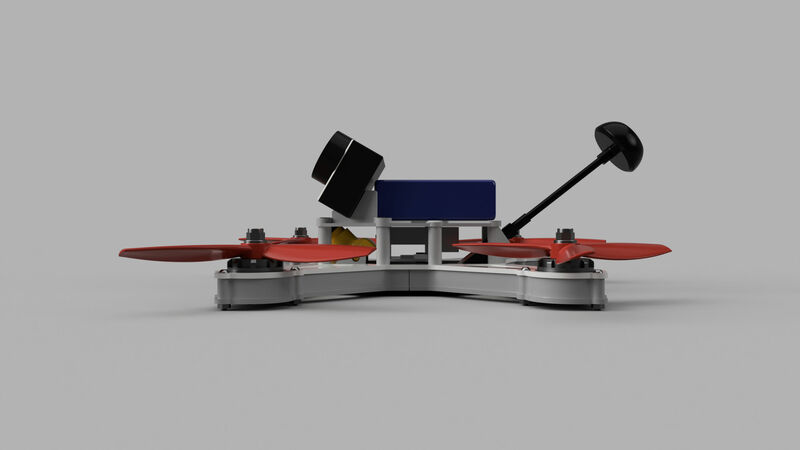 The parts alone will feel "to flexible" but once they are in place and properly secured with screws it´s rigid enough.